Are you a mobile merchant? Does your business require your employees to go out in the field? Many businesses like food delivery, food trucks, taxi cab drivers, repair, plumbing, door-to-door sales, and retail services find the need to accept payments at any location. Now’s your chance to accept credit card payments virtually anywhere using a wireless credit card machine or your phone/tablet, designed specifically with your business in mind. 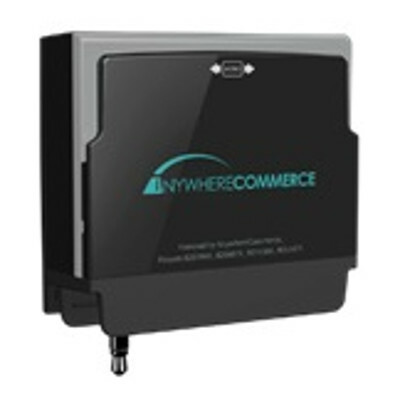 Most importantly, wireless transaction processing is a cost-effective way to increase your sales. Process credit cards using your smart phone, tablet, or our wireless terminals . 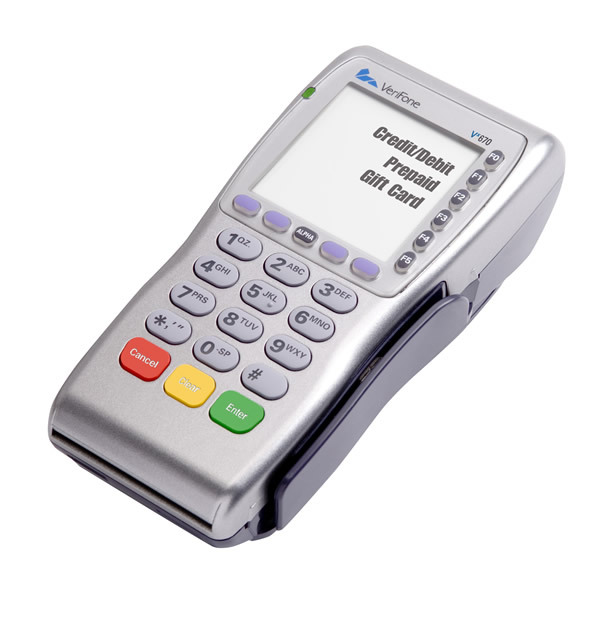 Our mobile card readers work with a variety of Android™ and Apple® devices. Mobile credit card processing is safe, secure and easy!